Activists are sounding the alarm that Turkey could be shaping up to be the site of the world’s next major human rights crisis for queer people. The warning comes after officials in Turkey’s capital city of Ankara issued a declaration that all LGBT events are hereby cancelled — that includes theatrical screenings, support group meetings, discussions, interviews and the country’s largest Pride parade. The Turkey LGBT ban came just days before a film festival was to begin, and it will last indefinitely. This isn’t entirely unprecedented. The country’s conservative religious leaders have made a habit of issuing anti-LGBT propaganda, fueled by the authoritative President Recep Tayyip Erdogan. Violence against queer people in Turkey has become common under his leadership, as he introduced legislation that allowed religious figures to oversee marriages, eliminated science education and imposed violent religious training in schools. 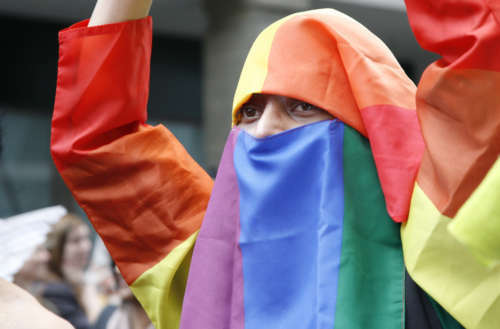 Leaders have suggested that the Turkey LGBT ban is a matter of public safety, and that LGBT events could provide terrorist attack targets. But that’s a dubious claim since the country could simply provide security for LGBT events as many others in the region do. 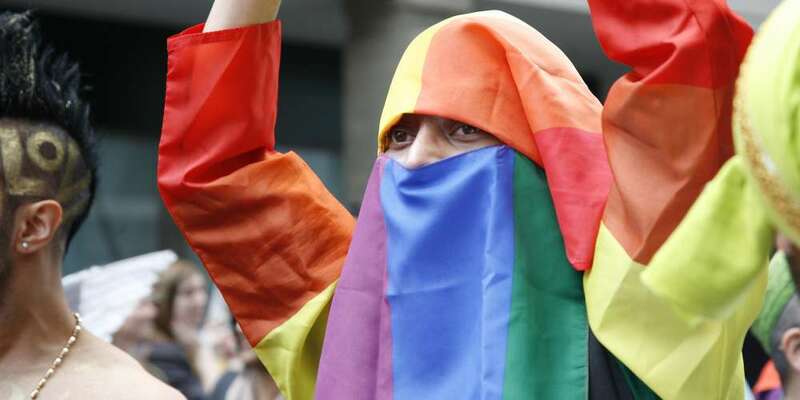 In fact, Turkey managed to host Pride parades that were relatively violence-free starting in 2003, when it became the first Muslim-majority country to allow such an event. Three years ago, officials took the step of banning the parade. Organizers marched in defiance, and police used tear gas and rubber pellets to drive them back. Responding to the latest infringement on their ability to meet, organizers pointed out that their security is threatened by laws that restrict their visibility. By forcing them to hide and cancel public events, LGBT people are put in greater danger. That assertion is backed up by a new study out of Russia, where discussion of LGBT issues has been banned since 2013. Following the passage of that law, which drove many queer people out of the public eye, hate crimes doubled over the course of five years. In fact, of the crimes that the Center for Independent Social Research analyzed, 80% were murders. Russia bans any discussion of “non-traditional sexual relations” that could reach minors, and that’s resulted in a blackout that prevents almost all depictions of queer people. Observers have pointed out that attackers have been emboldened by the law, as they now have the tacit approval of the government. And without positive depictions of LGBT people, public opinion has been overtaken by violent discriminatory sentiment. Prosecutions of anti-LGBT hate crimes have increased as well, but it lags far behind the number of crimes committed. It’s difficult to estimate just how widespread the problem is in Russia since so many incidents go unreported, and the details of those that are reported cannot be openly discussed due to the propaganda law. As in Turkey, Russia’s law is likely an attempt to form an alliance between government and church officials, using queer people as a scapegoat. But whatever the true reason for the Turkey LGBT ban, it’s clear that queer people are at extreme risk in Russia and Turkey — and that we certainly have not seen the last of dangerous laws targeting vulnerable minorities.